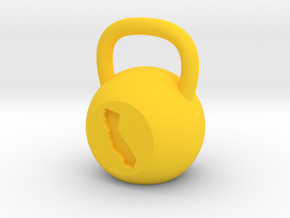 3D printed mini kettlebells perfect for representing your gym, outside your gym! Work out in multiple states? Start a collection! Offered in various colors & stainless steel. 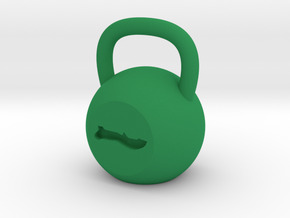 Visit our Facebook page for actual photos, and remember to share & like our page for sales, new products, and custom designs.